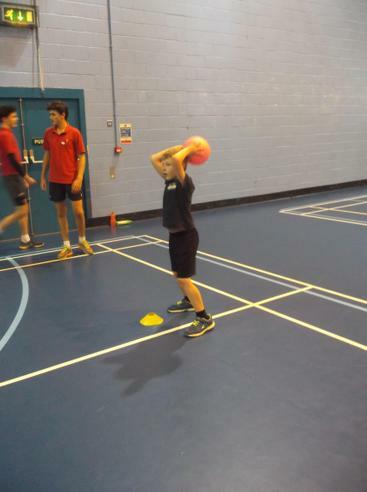 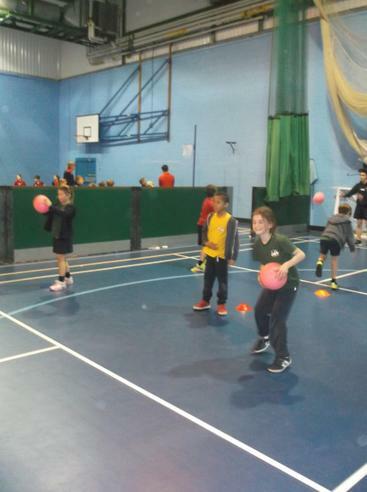 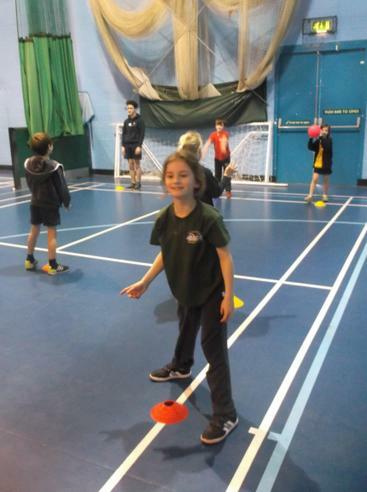 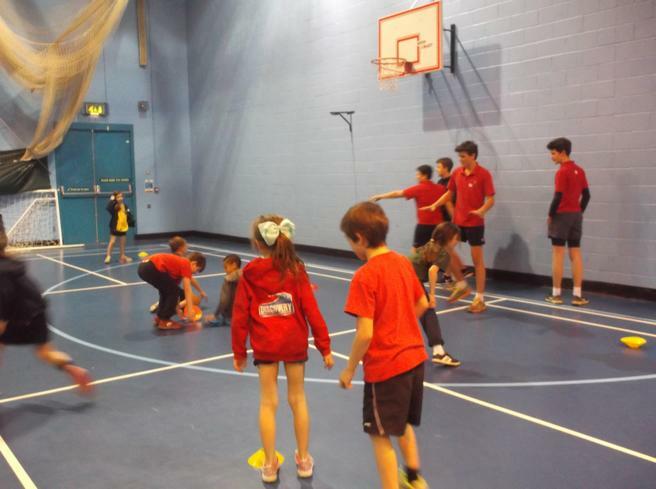 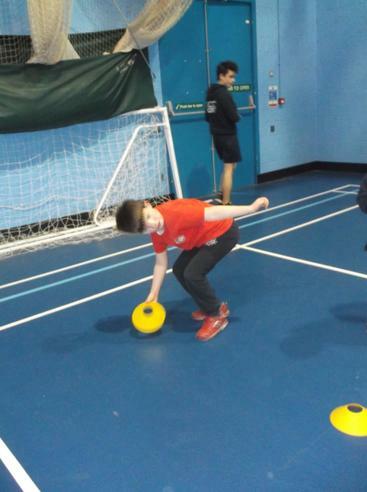 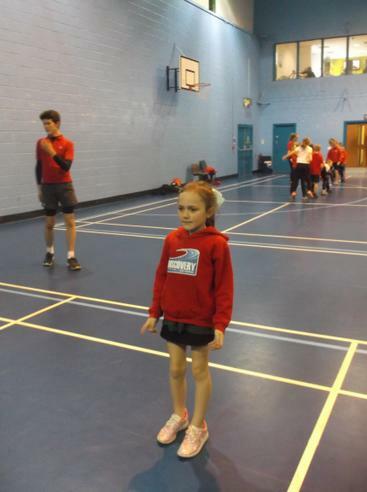 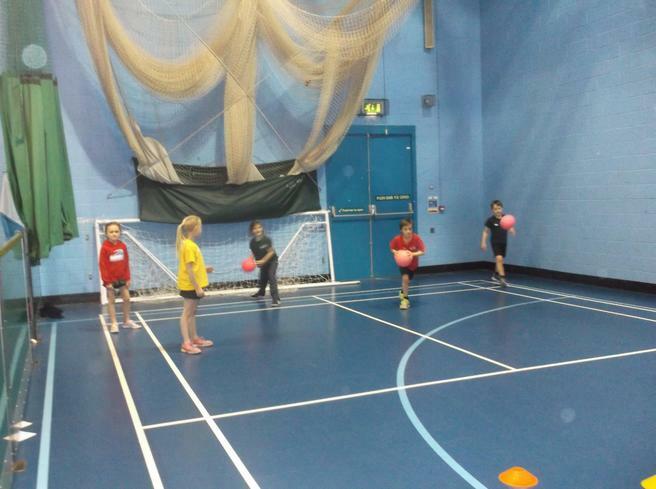 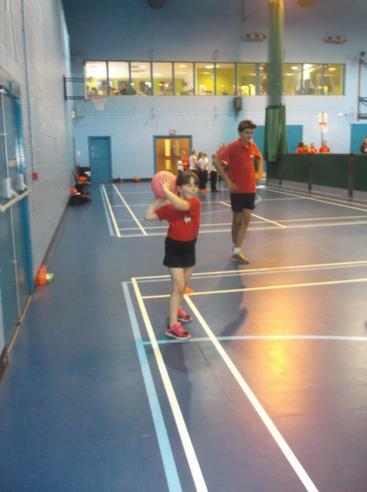 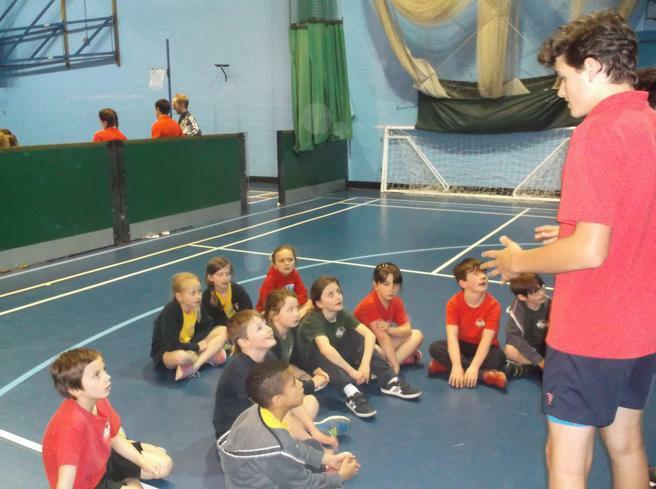 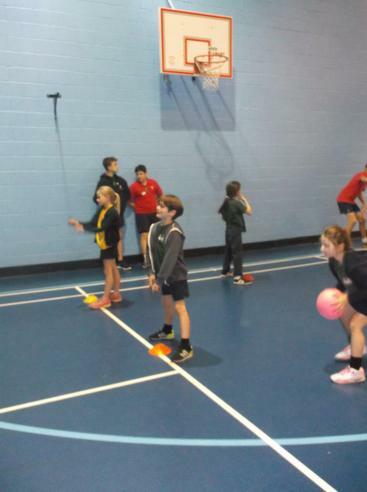 Twelve of our Year 3 and 4 children travelled to Quayside Leisure Centre to take part in the Multi Skills Festival organised by KCC. 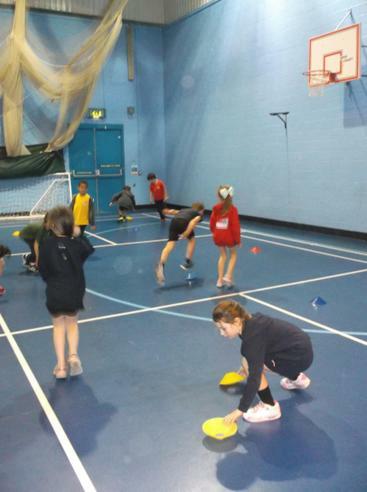 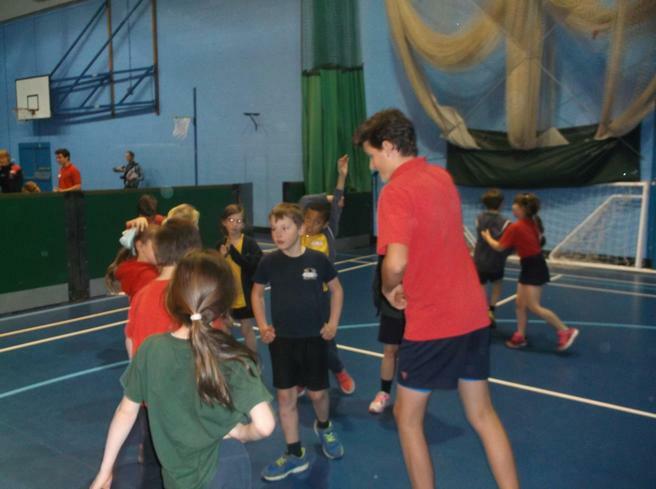 The children all had a great afternoon working alongside P.E. 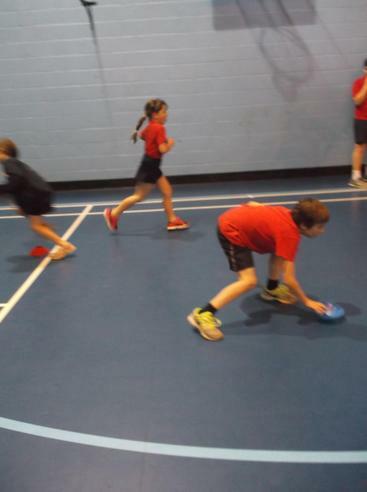 G.C.S.E. 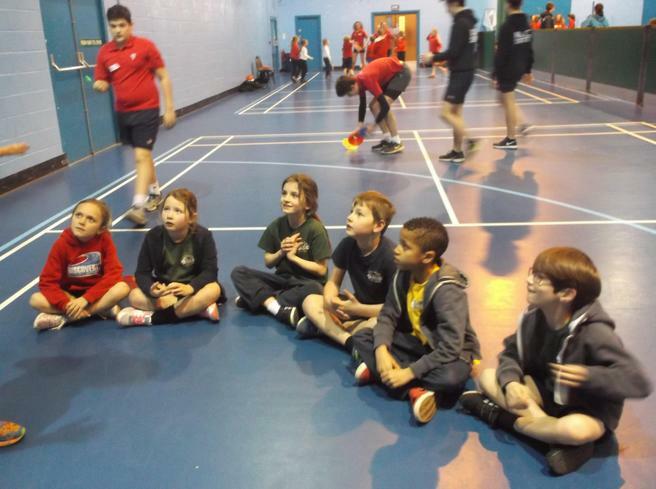 students from the College. 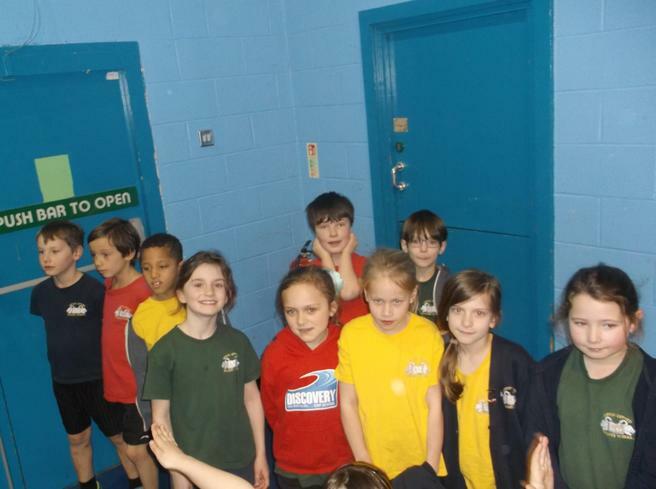 We would like to say a big thank you to the organisers for arranging such a fun-filled event for the children.